The findings added insight into why Vietnamese consumers really buy illicit rhino horn. 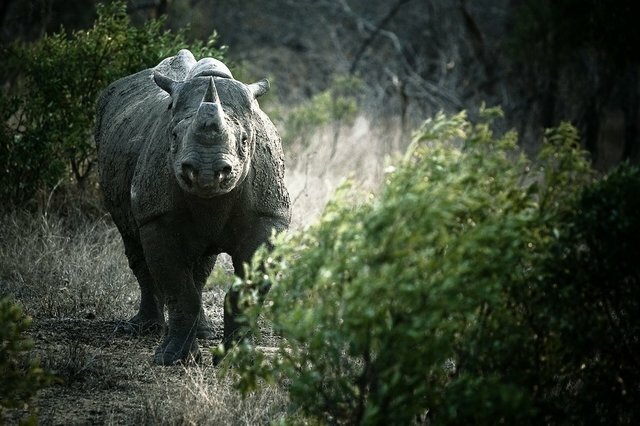 While many studies and news reports have noted that people use rhino horn for its supposed medicinal values, the report reveals that a combination of both perceived medicinal benefits and improved social status are driving booming rhino horn consumption in Vietnam. The report also found that a typical rhino horn consumer was likely to be male, 48-years-old, married, with two children around 20-years-old. It also said his motivation is likely to provide a sense of wealth, power, social status and hard work. And, interestingly, most of these consumers were unaware of the impact their consumption has on the wild rhino population.